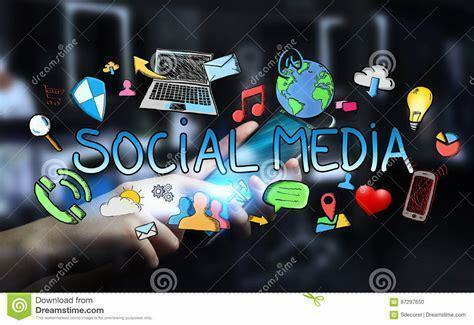 Due to schedule conflicts, the Social Media presentations scheduled for Tuesday, August 28 have be moved to Monday, August 27 at 5:30 for parents. Tim Malm from KSB Law firm will be conducting presentations on cell phone and social medial use. He will be presenting to 6-8 students at 1:00 pm, 9-12 students at 2:00 pm and a faculty presentation at 3:30 pm. Each presentation is designed for the specific audience.